Home » Posts Tagged "Sundaville® Fuchsia Pink"
NEW! Treasure booklet. There is nothing in the world that brings you happiness more easily than beautiful and surprising plants. The core business of MNP flowers is introducing new plants and varieties onto the European horticultural market. MNP flowers provides licenses, devises new marketing concepts, monitors policy and carries out selection activities for breeders in Europe. The MNP flowers crop portfolio includes flowering indoor plants, shrubs, bedding plants and rose rootstocks. 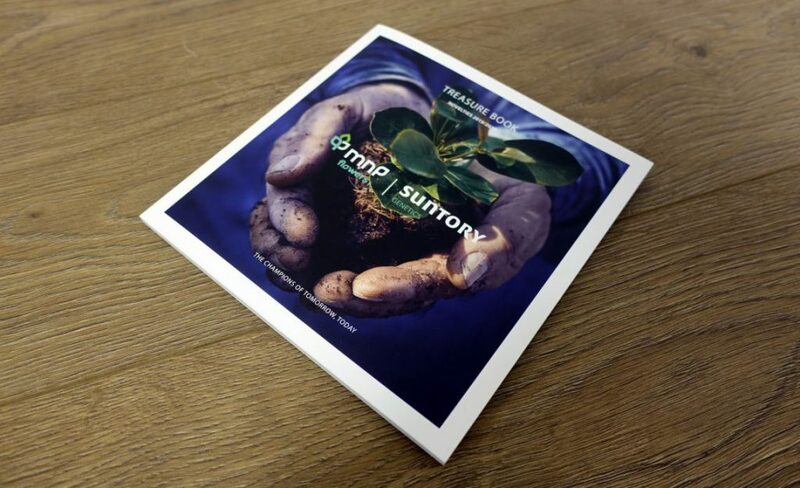 Since 1989 MNP flowers (renowned ‘Moerheim New Plant‘ and before that ‘Koninklijke Kwekerij Moerheim’ (Royal Nursery Moerheim) is managing the European rights and is master licensee for all (future) Suntory® genetics.